Timesheet Mobile got the vote and seized the unique opportunity to be a part of the 2016 General election. Here’s how some 500 temporary employees got onboarded and accounted for. 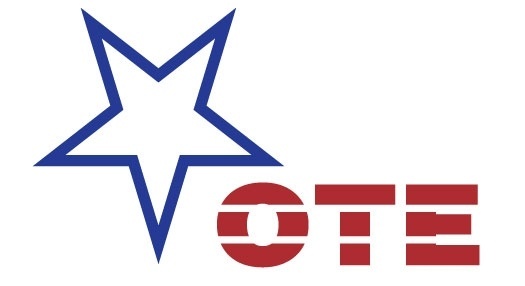 Following the Primary election this past April, Keith Ross, Assistant Deputy for Project Management for the Maryland State Board of Elections, assessed the methods that were used for tracking the time of their many temporary employees across the state. Inconsistencies were discovered at every level. There was no decisive system in place, and with the November election looming, Ross knew it was time to find a reliable time tracking solution. After narrowing down the viable options, Ross and his team tested out a few employee timekeeping apps. Accurate geofencing, the flexibility that the dial-in IVR system provides, Punch Prompt® notifications, real-time view of on-the-clock employees and the ability to communicate via the “Notes” feature topped the list of reasons why Timesheet Mobile ultimately got the vote. It was also crucial for the SBE team to have one hub – in the form of the Timesheet Mobile dashboard– to manage the hours of several hundred temporary staff members. Timesheet Mobile is packed with features, beyond basic time and location tracking. Ross discovered several capabilities that, while not necessarily front and center in the product, ended up providing "significant positive impact” for his team across the state. For example, they found tremendous value in the Timesheet Approvals feature, where employees could make their own time reporting adjustments and corrections, which were then subject to manager approval. also proved very beneficial in keeping employee hours in check. Undoubtedly, the effectiveness and accuracy of Timesheet Mobile as a time tracking and management tool provided the greatest benefit to this unique group of users.